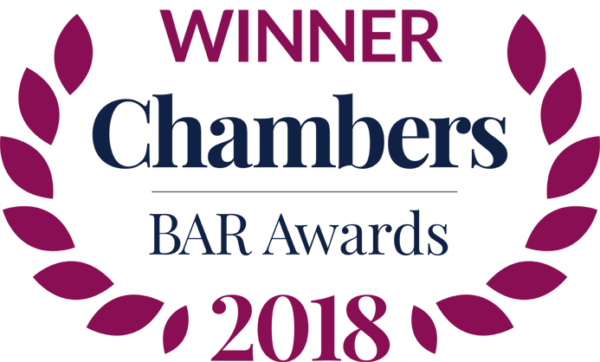 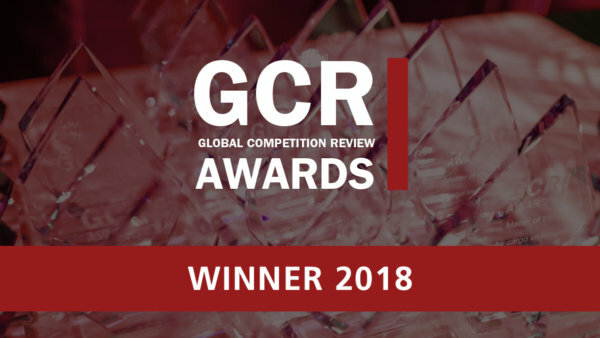 Chambers Global 2018 has just been published. 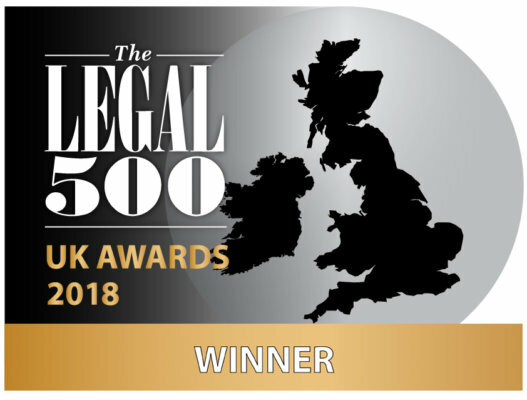 Covering 190 countries worldwide and also includes region-wide and global-wide sections, the Guide recognising the world’s best lawyers. 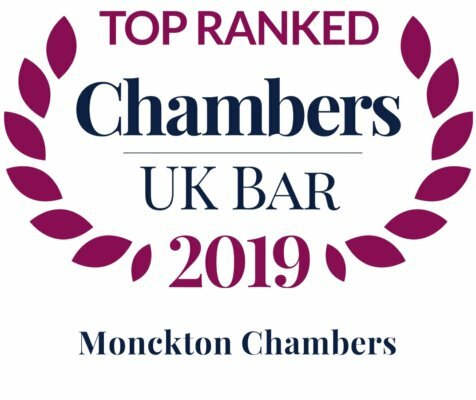 Ronit Kreisberger, Julian Gregory, Rob Williams, Anneli Howard, Ben Lask, Ben Rayment, Alistair Lindsay, Alan Bates, Philip Woolfe, Anneliese Blackwood, Laura Elizabeth John, Alison Berridge, James Bourke.